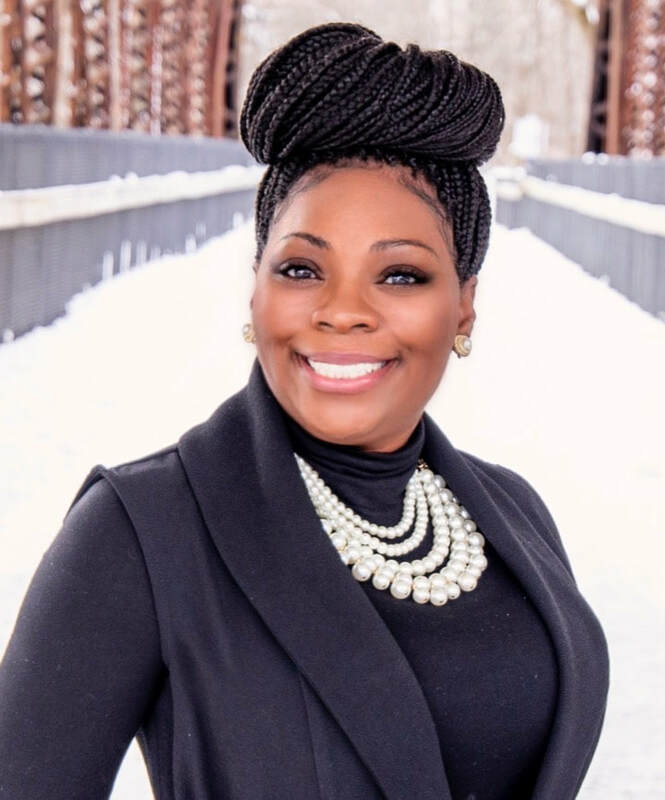 Originally from Southwest Michigan, Tia moved to Grand Rapids to earn a graduate degree in healthcare administration from Grand Valley State University. This knowledge, coupled with many years of experience in Human Resources and adult education, has provided her with valuable skills: clear and effective communication, superior deal negotiation and most importantly, the ability to build rapport and trust with her clients. Tia’s passion for real estate stems from her love of homes and the desire to assist clients in finding the perfect place for them. She understands the significance of this process to her buyers and dedicates herself to providing them with continuous, exceptional customer service. When she isn’t working, Tia enjoys gaining new experiences with her husband and her son Ty, spending time laughing with family and friends and tackling on home improvement projects.